RX or scaled, you leave it all on the black rubber floor every time. 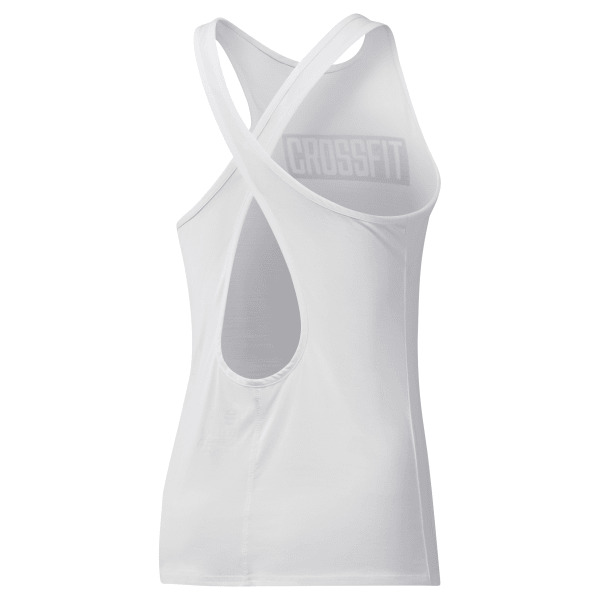 This women's CrossFit tank top is made of breathable ACTIVCHILL fabric that's designed to wick moisture and keep you cool. It has a body-hugging fit, so it won't ride up during kettle bell swings or fall in your face during handstand pushups.